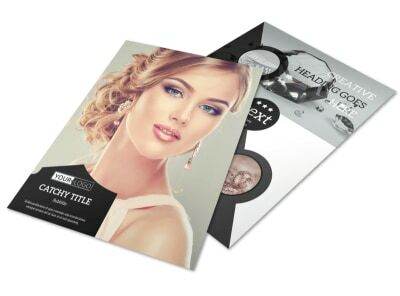 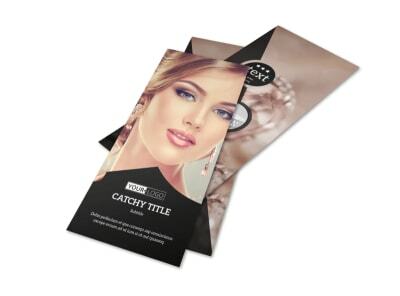 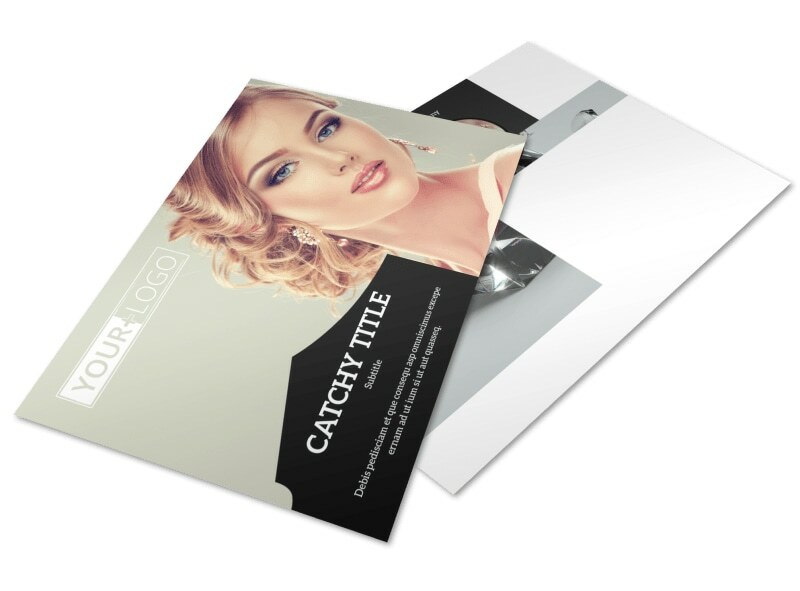 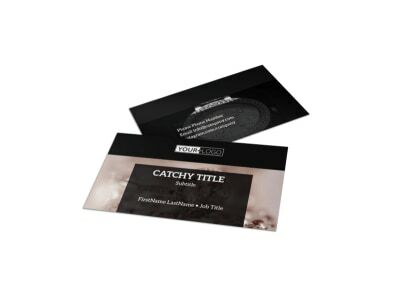 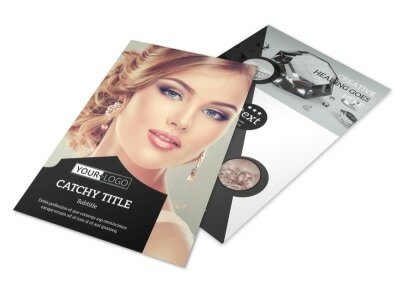 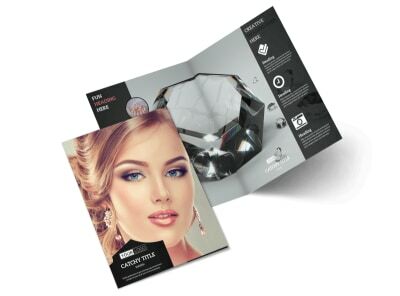 Customize our Jewelry Store Postcard Template and more! 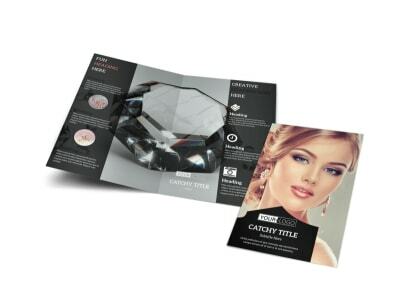 Remind jewel lovers of your upcoming holiday sale with jewelry store postcards advertising great deals on earrings, necklaces, bracelets, rings, and more. 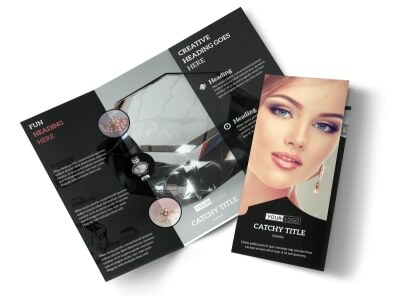 Design an eye-catching postcard using a template and our online editor and customize it with catchy colors, images of sparkly jewelry pieces on offer, and more to make your deal stand out. 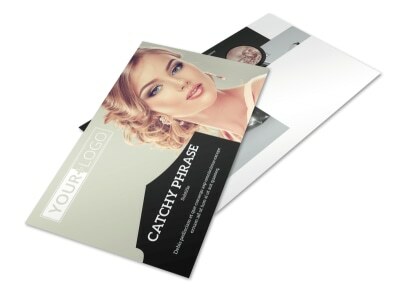 Print from any location and pop in the mail, or let us do that part for you.